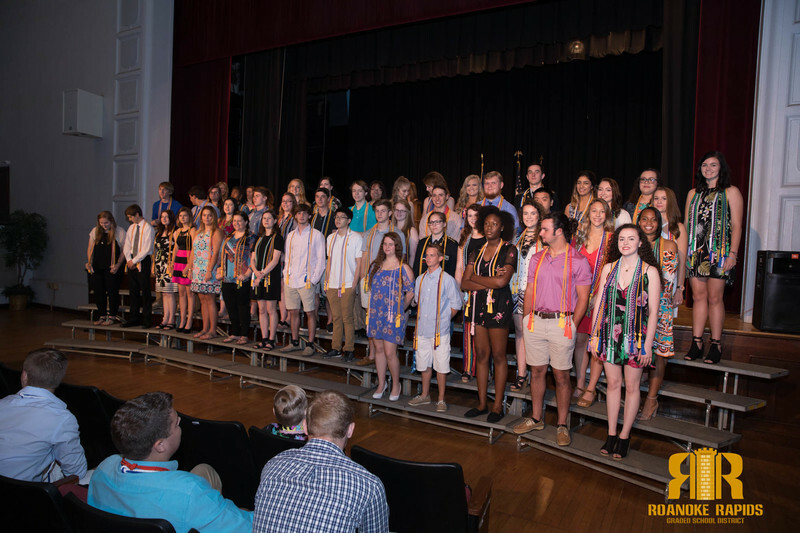 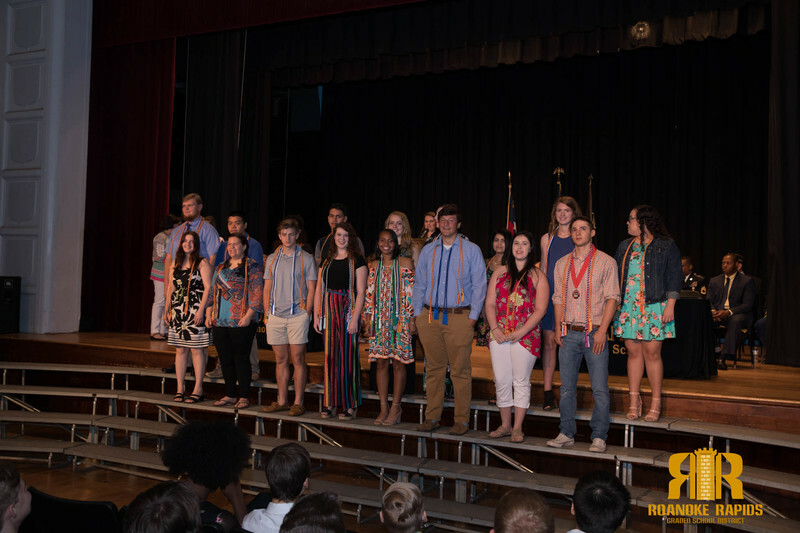 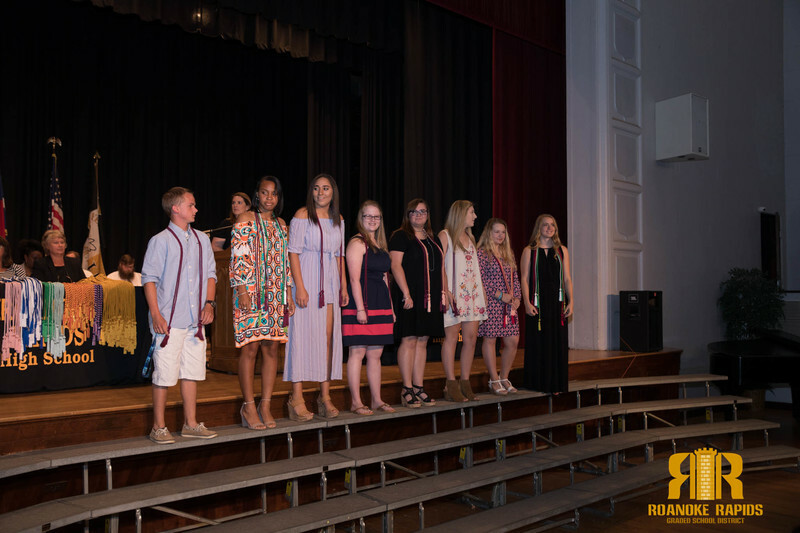 More than $2 Million was awarded today in scholarships to Roanoke Rapids High School seniors at the annual Senior Awards Day celebration. 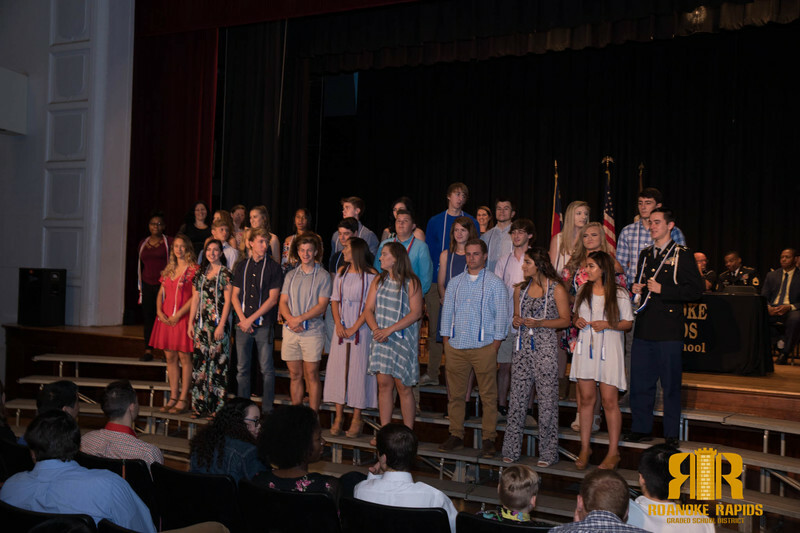 Allison Chau received the highest amount, a fully paid scholarship, to the University of North Carolina at Chapel Hill. 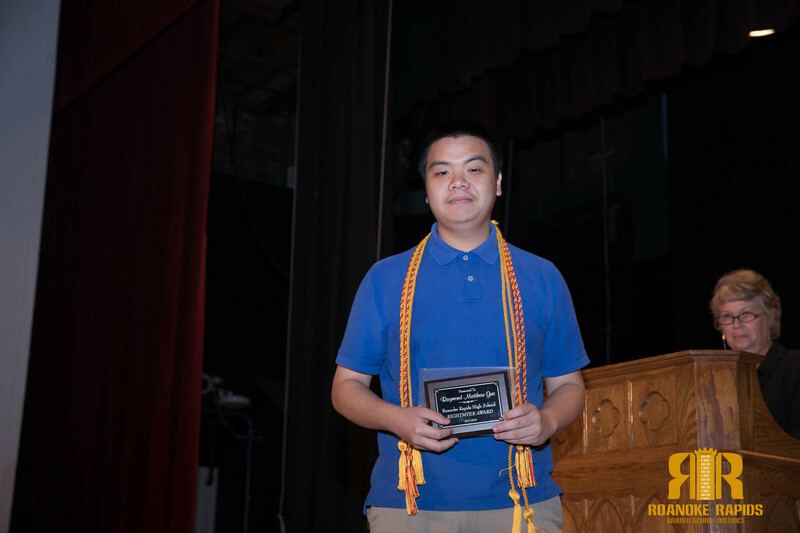 Chau was the recipient of this year’s Ethel Crawley Scholarship giving her a free undergraduate education. 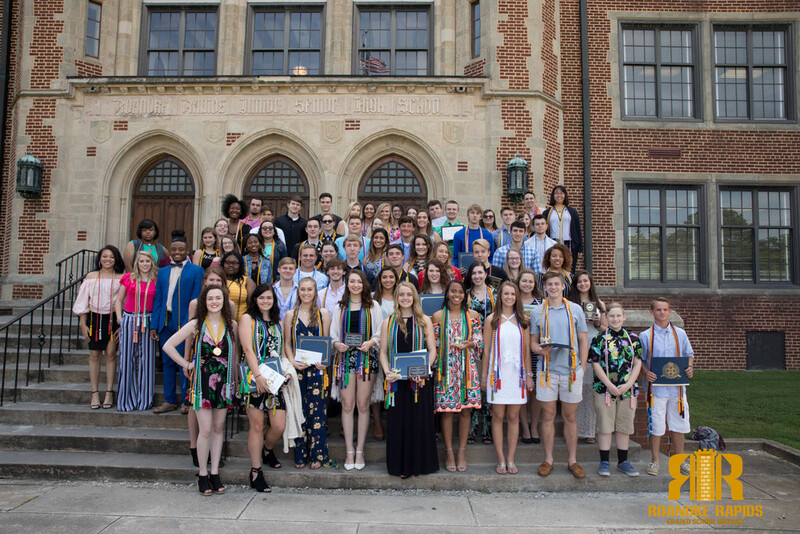 Other students received scholarships to attend various universities across the county including local scholarships that will help them further their education beyond high school. 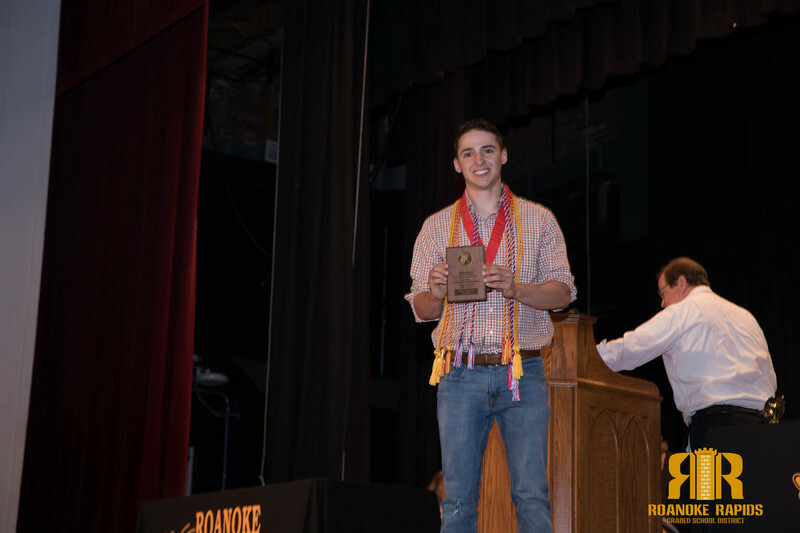 Raymond Guo received the Rightmyer Award given by the family of Fran Rightmyer, III (RRHS '66) to the senior male with the highest scholastic average in grades 9-12. 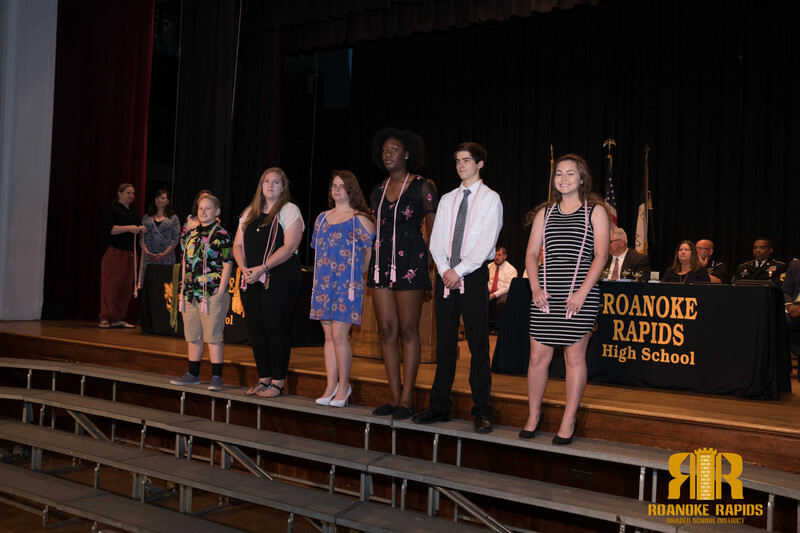 Principal Tammie Williams also handed out what she described as the most prestigious awards Roanoke Rapids High School can bestow on a senior. 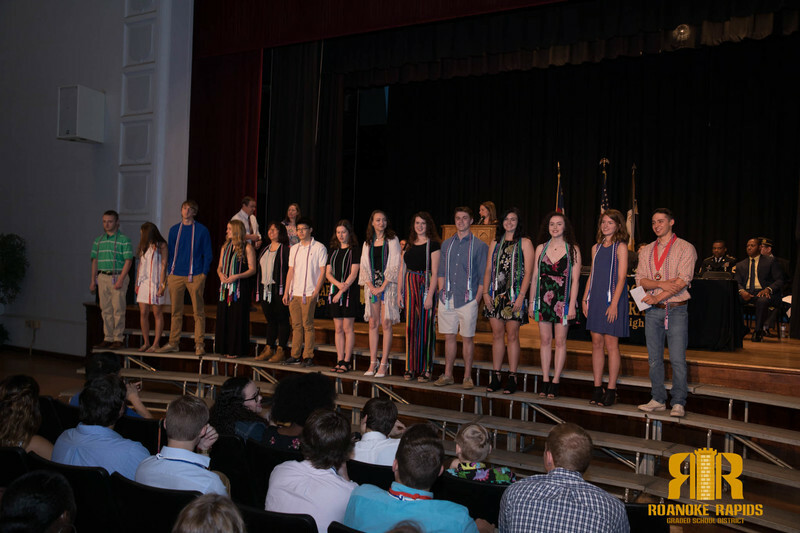 The RRHS School Service Award was given to Hannah Scardino in recognition of exceptional ability and initiative toward serving the entire school in various capacities. 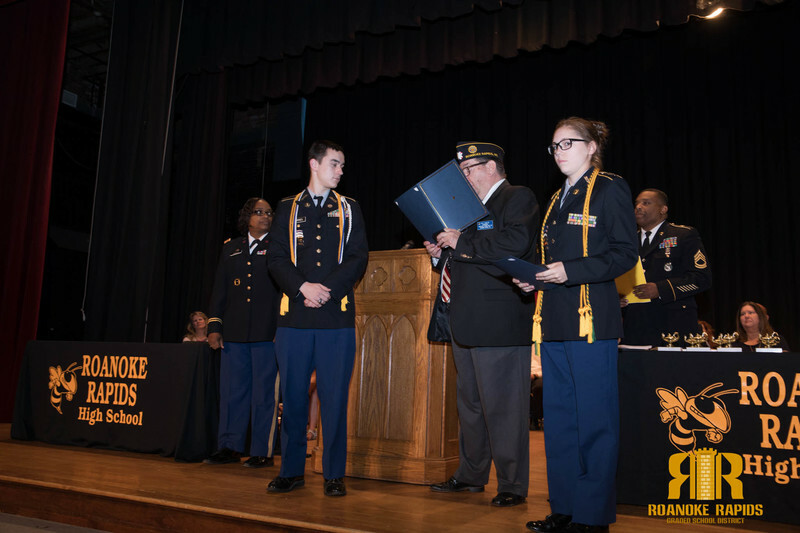 Meagan Colston received the Citizenship Award and Amy Fromal was named best all-around student. 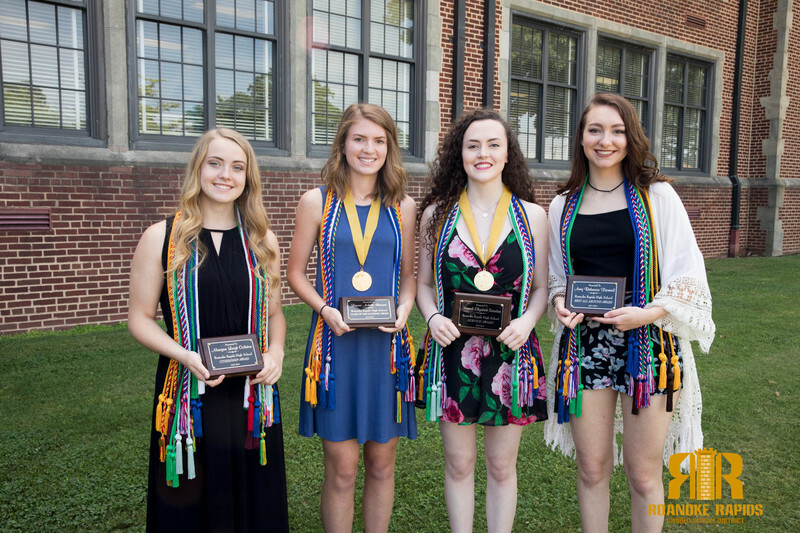 Williams also named Laura Brown this year’s Valedictorian and Hannah Scardino Salutatorian.